Chances are you’ve been searching for hair loss solutions and have stumbled across this new treatment called scalp micropigmentation aka scalp tattoo, hair tattoo, head tattoo, micropigmentation, SMP etc. And oh boy is there a lot of information out there. Good news is we’ve made understanding scalp micropigmentation super easy! 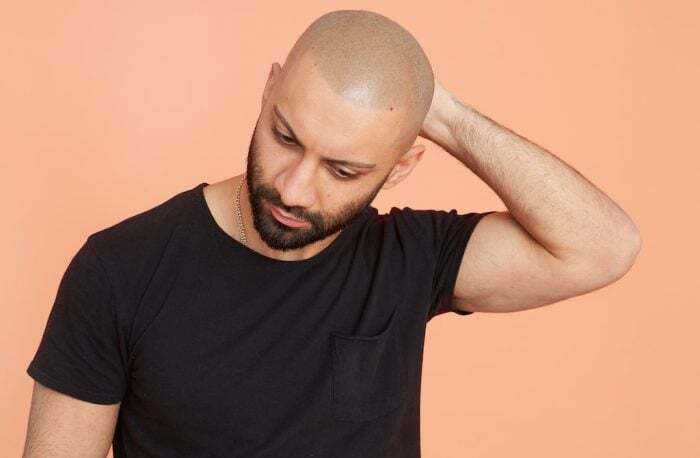 Today, we are going to be talking about why it is so important to have your scalp micropigmentation treatment done over multiple treatment sessions. One of the most common questions we get asked during consultations is how long will it take before I can see my final result, how many sessions are needed, and why is it done this way. 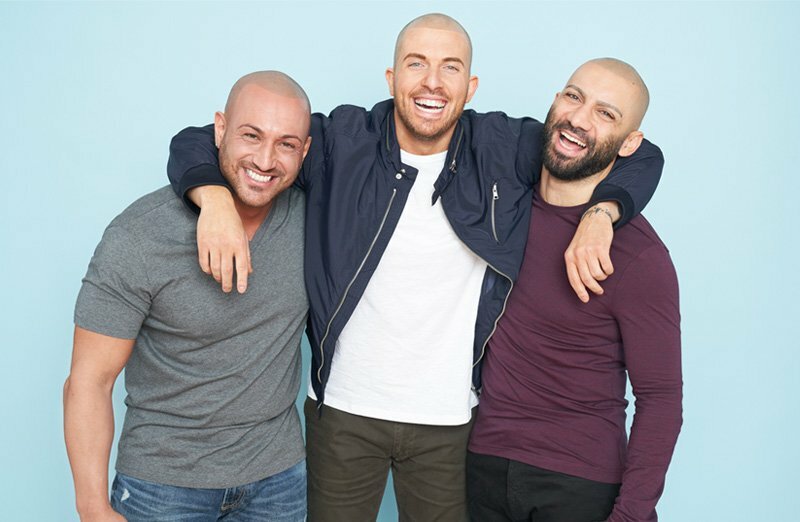 That’s why we are going to be giving you the 3 reasons why it is so important that the scalp micropigmentation treatment is done over multiple sessions. The first reason is safety. It is so important that your practitioner does not feel the need to be over aggressive on the first session by adding too much density, color, going too dark with the color, or having a hairline that is just too low. We want to be able to become acquainted with your skin and see how well it holds pigment. Then, on your follow up, we can always add more density or go lower on the hairline, once you’ve become adjusted to the new look and we have a chance to see how everything holds after the first session. The second reason is control. A multiple session process allows you to be in control of your final result. Clients often come back in their second session and want to make some sort of adjustment. Whether that is lowering the hairline, adding density into different places, or adjusting the color. By seeing how the first session has healed, you get adjusted to your new look and can provide feedback to your scalp micropigmentation practitioner to make sure the results come out exactly they way that you want. The third reason the scalp micropigmentation is done over multiple sessions is that is simply takes multiple sessions to get a final result. With micropigmentation we are dealing with skin, which is the largest organ on the body and with it comes a lot of variables. It is nearly impossible to get everything to retain exactly as we want on just one session. That’s why you need to come back for a follow up to see what areas held well and what areas need more attention or what changes you would like to make. This multiple session process allows us to get acquainted with your skin and allows the healing process to take place. When you come back we can make those adjustments and complete a treatment that is absolutely perfect for you. Typically, clients require 2-3 sessions to get this complete look. Looking for more information about scalp micropigmentation? Just check out some of our clients who have been in your shoes. And if you are a visual learner, feel free to watch Matthew Iulo, Founder of Scalp Micro USA talk about the importance of multiple sessions for scalp micropigmentation.